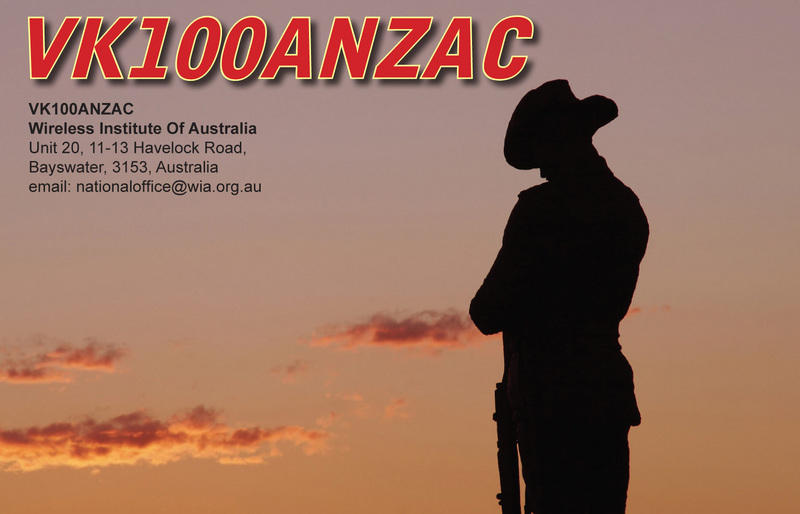 On the weekend of July 11th and 12th, the Amateur Radio Experimenters Group will be activating the WIA special event callsign VK100ANZAC as part of this year’s IARU HF Contest as the official WIA Headquarters station. The IARU HF Championships encourage amateurs to contact as many other amateurs, especially IARU member society HQ stations, around the world as possible using the 160, 80, 40, 20, 15 and 10 meter bands. Operation will begin at 1200 UTC Saturday and ending 1200 UTC Sunday (July 11-12, 2015). This entry was posted in Club Activities, Contesting, Special Event Stations by VK5GR. Bookmark the permalink.